Entry gate systems increase your properties security, privacy and can improve your home’s curb appeal. They help keep your children and pets in the yard while keeping unwanted guests out. 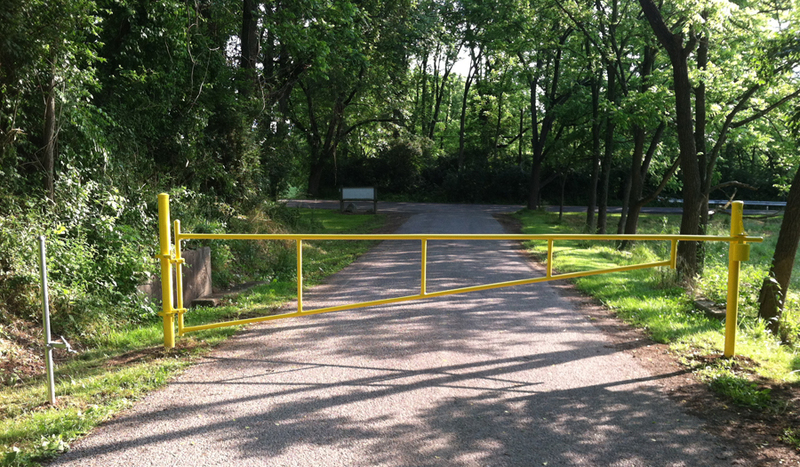 Although ornamental aluminum is one of the more popular choices for residential use, gates are also available in wood, vinyl, chain link, steel, composite and tube style farm gates. Depending on the style, gates can be customized with arches, finials, scrolls, lettering, logos and colors. 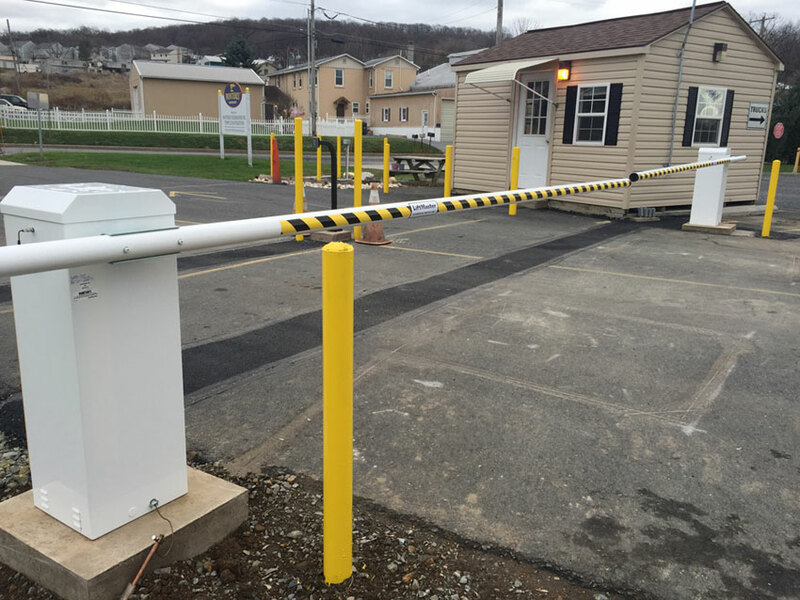 No matter how challenging your layout is, a swing, double swing, cantilever, lift, slide, or barrier gate with or without vehicle detection and/or remote control options can be seamlessly fit into your landscape. 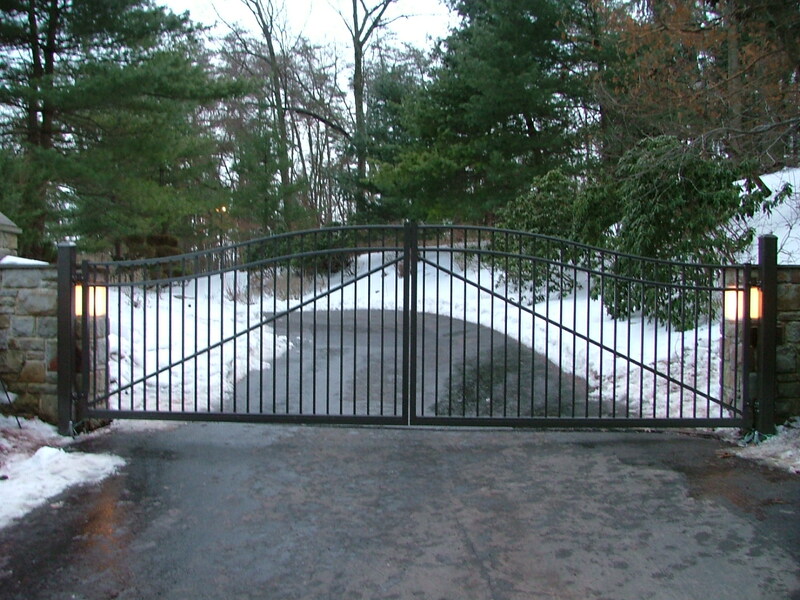 Besides residential gates, AKA has also installed hundreds of gate styles for industrial, municipal and government use, with and without automation systems. Our installers have experience working with swing, double swing, bi-parting, cantilever, lift, slide, barrier and panic gates. We have a variety of materials available besides steel and aluminum, in a variety of colors. We can create entirely new gate layouts, retro fit gates into existing openings and repair damaged gates. We offer honest advice, fair pricing and quality guarantees on all our products. 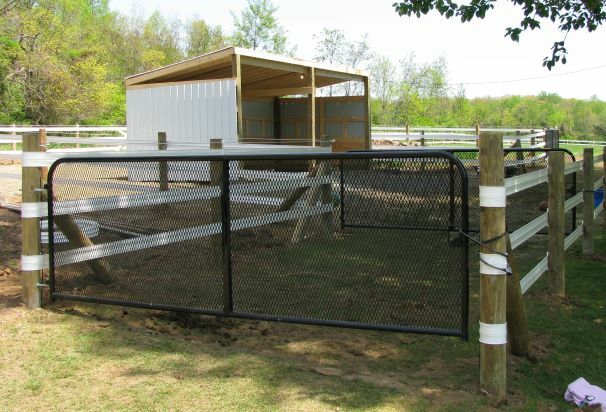 No matter what your project requires, we can customize a gate option to fit your needs.